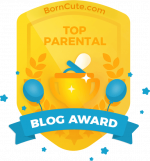 Help your children learn responsibility through chores. 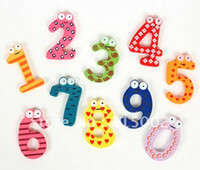 The following books help kids learn about taking care of a home and how they can do their part. With so much to learn in the way of plumbing, there are very few books that cover the bases. 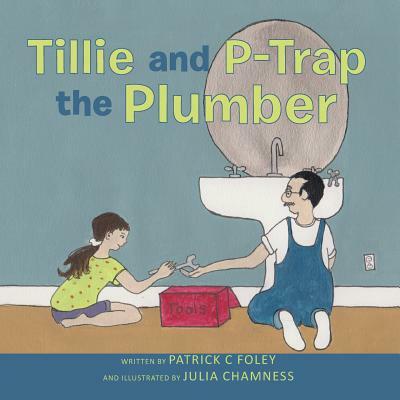 Tillie and P-Trap the Plumber is a great book that teaches children the importance of plumbing, and how it works. In the book, a young girl by the name of Tillie accidentally clogs the sink while brushing her teeth. When the plumber, P-Trap, is called over, Tillie watches in fascination as he unclogs the sink and allows Tillie to use the tools to help out. You know how the story goes: when you ask your kids to help around the house—especially when it comes to cleaning their bedroom—and they think you’re the worst mother on Earth. 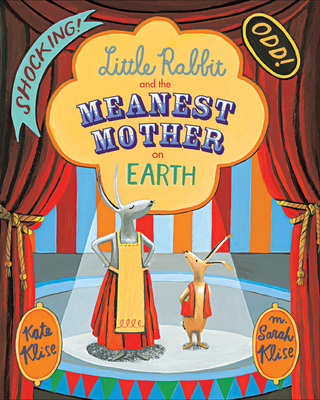 In “Little Rabbit and the Meanest Mother on Earth ,” the main character, Little Rabbit, is upset when his mother requests that he clean his room before he is allowed to go to the circus. To examine any book more closely at Amazon or IndieBooks, please click on image of book. 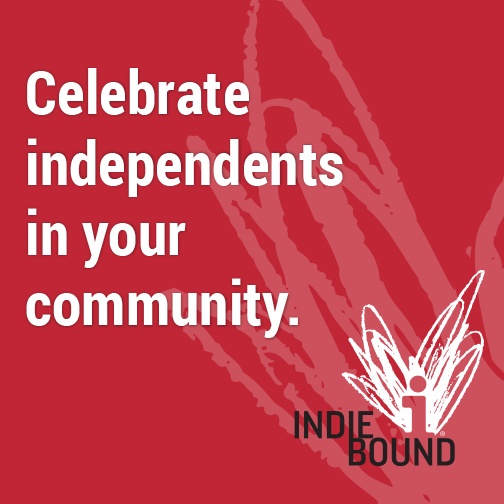 As an Amazon and IndieBooks Associate, I earn from qualifying purchases. 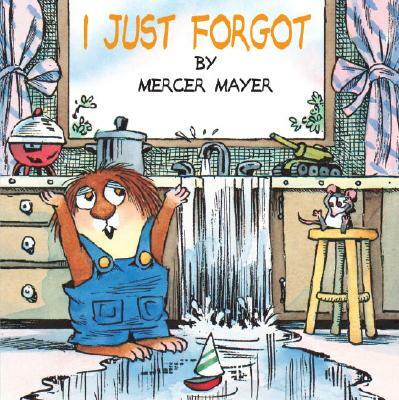 We just love Mercer Mayer Books and the Berenstain Bears! Such cute books. 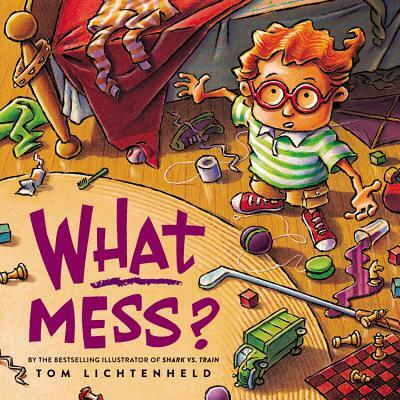 I also remember reading one with my boys called Pig Pen; the kid’s room gets so dirty that actual pigs move into his house. Pig Pen sounds fun. 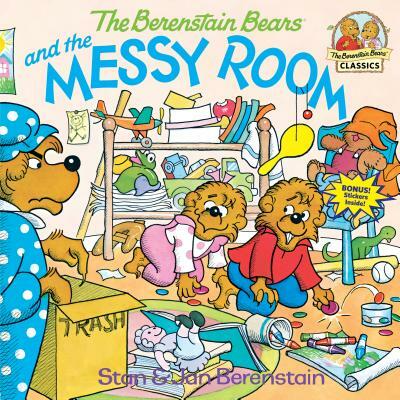 My kids loved Mercer Mayer and Berenstain Bears books too! 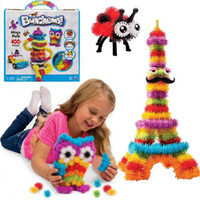 We had piles of them at one point. I think I found a bunch at a yard sale. I have definitely been that meanest mother! My son is a teenager and he refuses to do any household chores. What should I do?